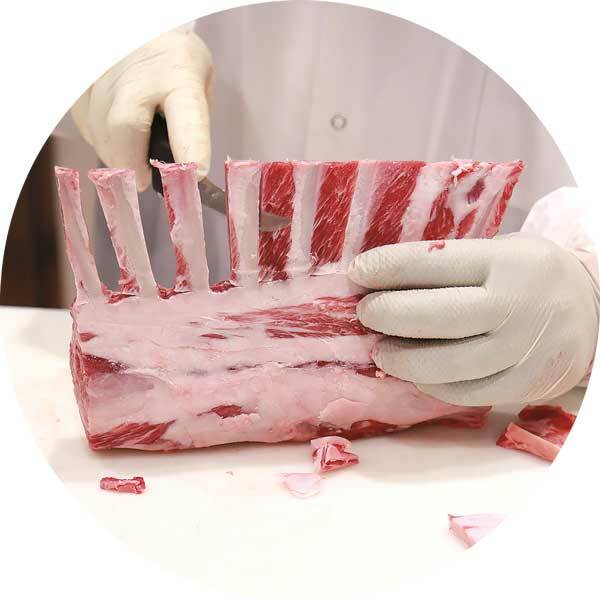 West Coast Prime Meats meat cutting expert Juan Montaño demonstrates how to french-trim or crown a rack with a lamb rack in 9 easy steps. 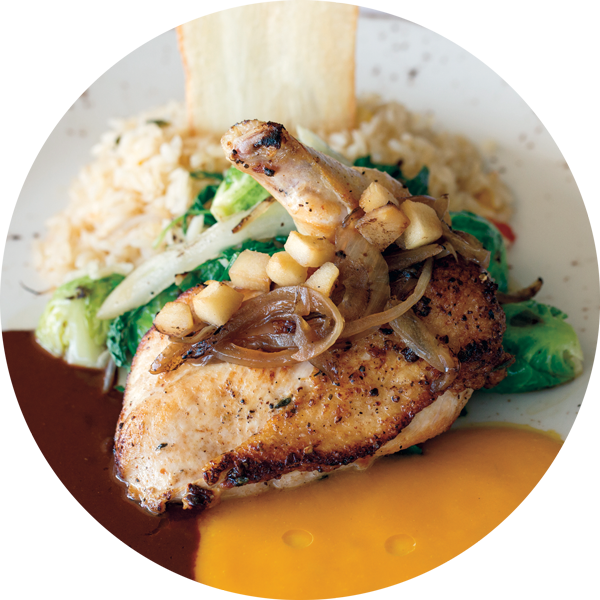 There was a time when pork was the most frequent item at the center of America’s dinner plate. Today, that designation goes to poultry. 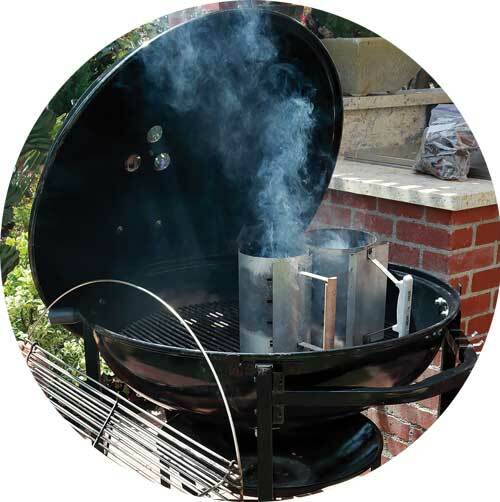 In 7 quick steps you can turn your kettle-style grill into a smoker. With some attention and wood chunks, you too will have a smoker.